Got to visit my favorite city in the world this week. Despite the fact that in it's latest incarnation it appears to be one giant continuous restaurant, New York still has it's quiet spots, its gothic charm, its ghosts of greatness. 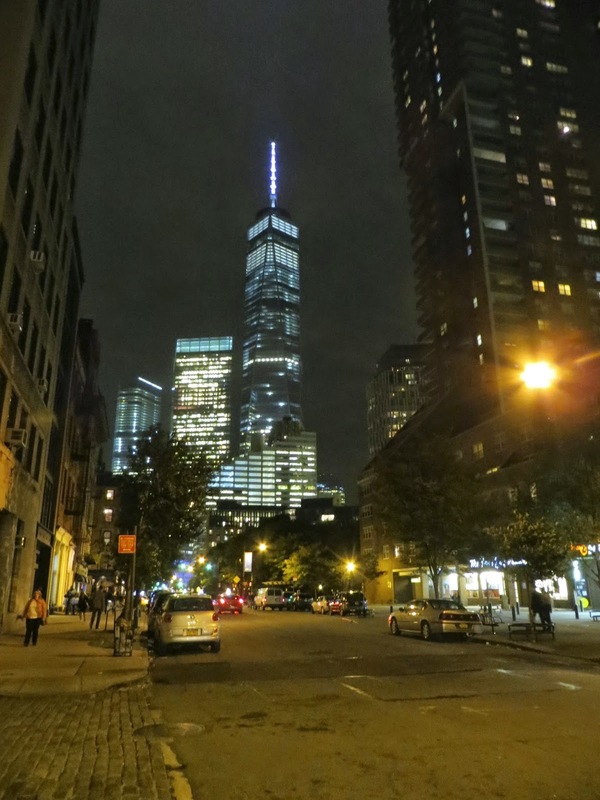 Even the "Freedom Tower"---which I'll never be able to say with a straight face---has grown on me. 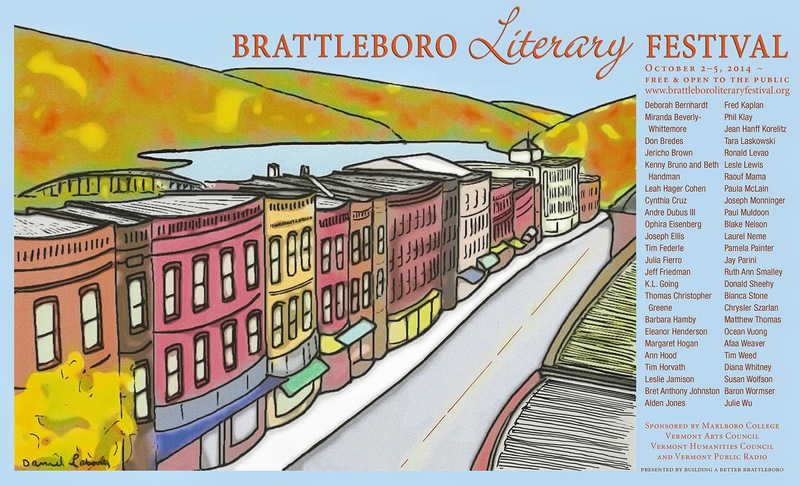 Heading up to Brattleboro this weekend (October 3-4). Can't wait!